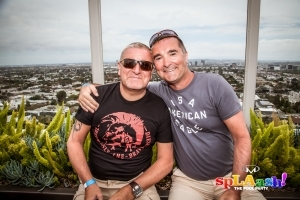 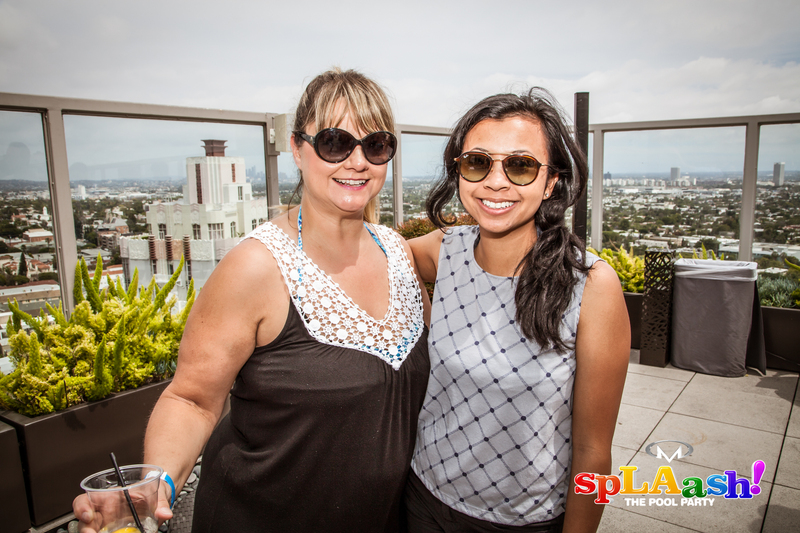 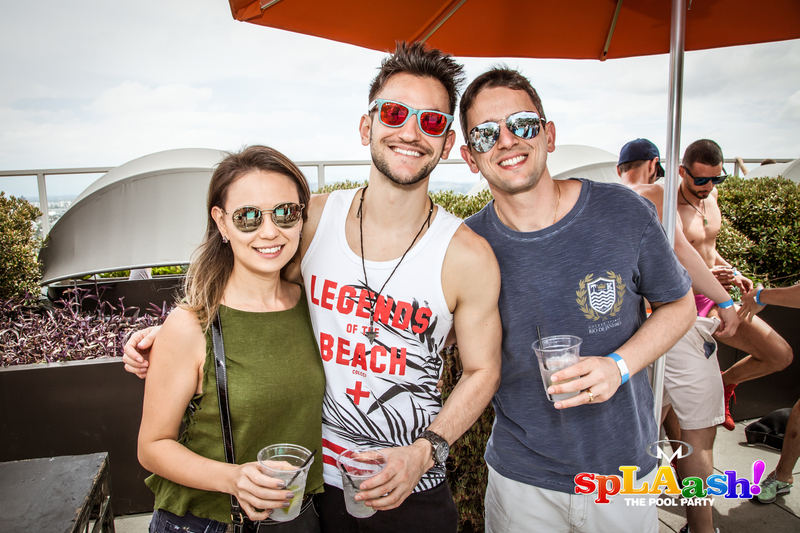 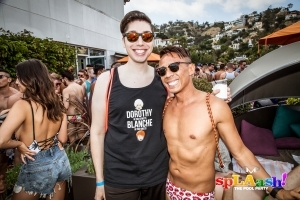 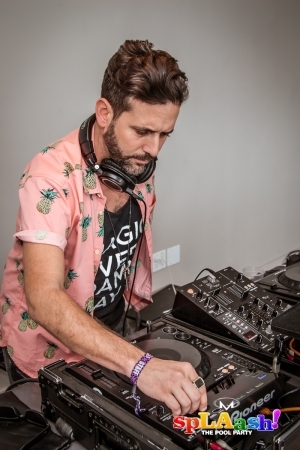 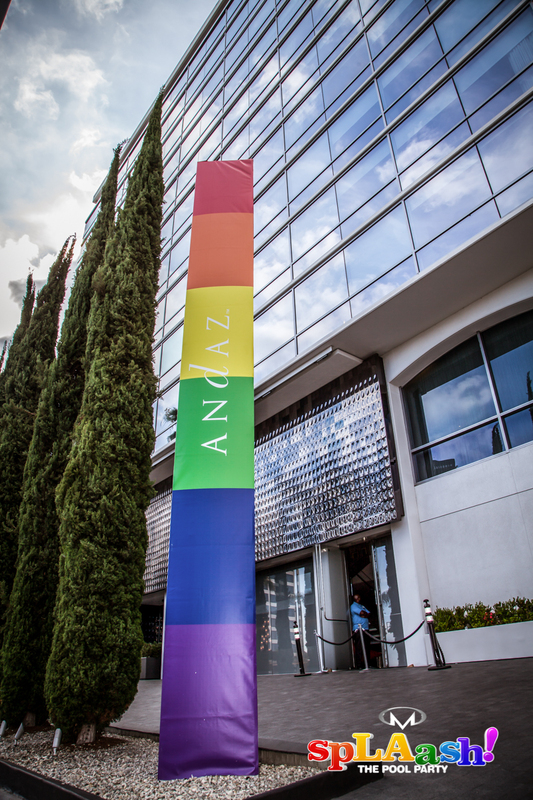 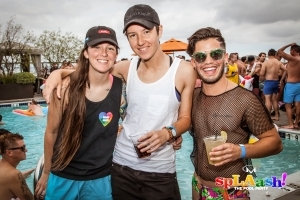 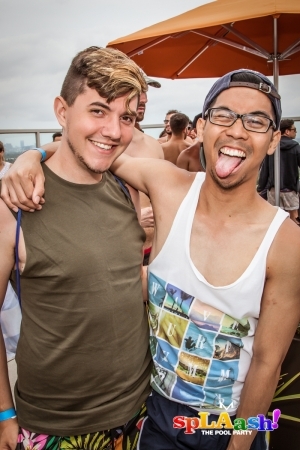 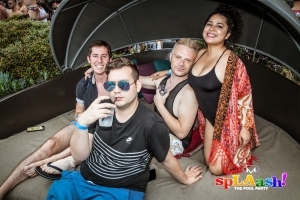 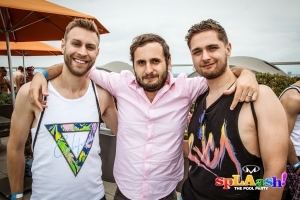 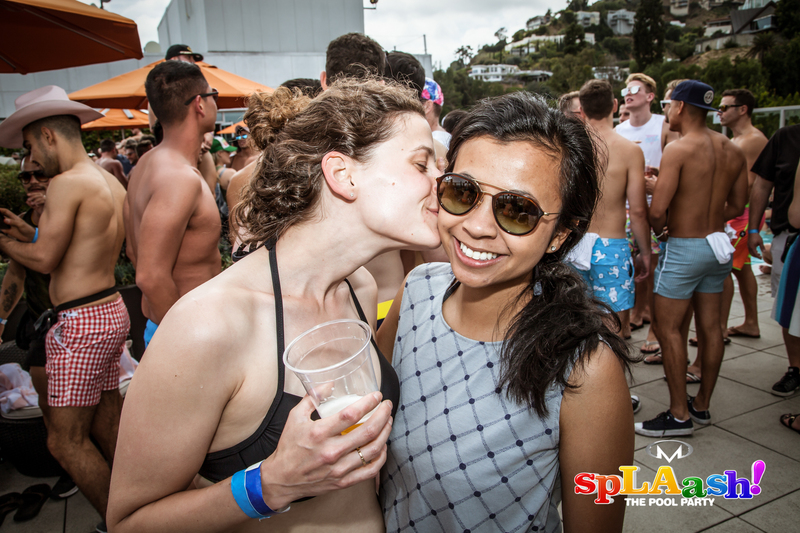 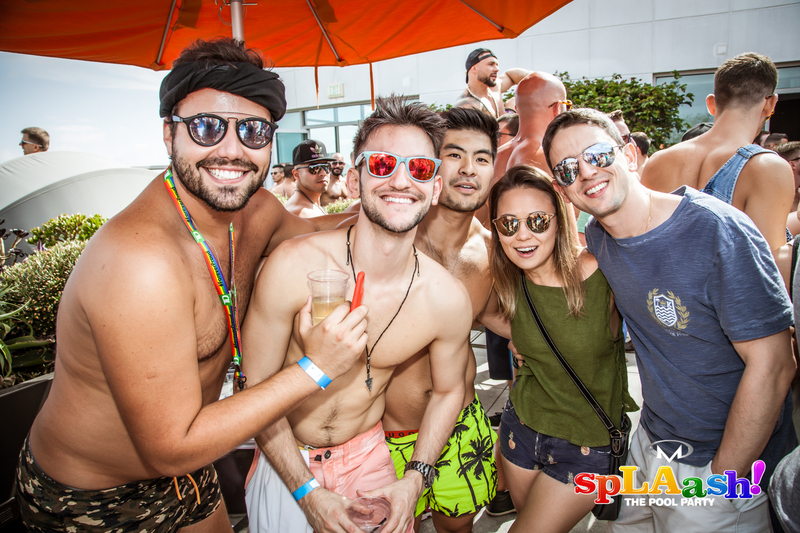 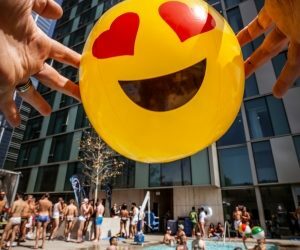 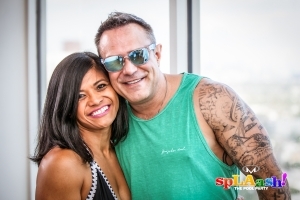 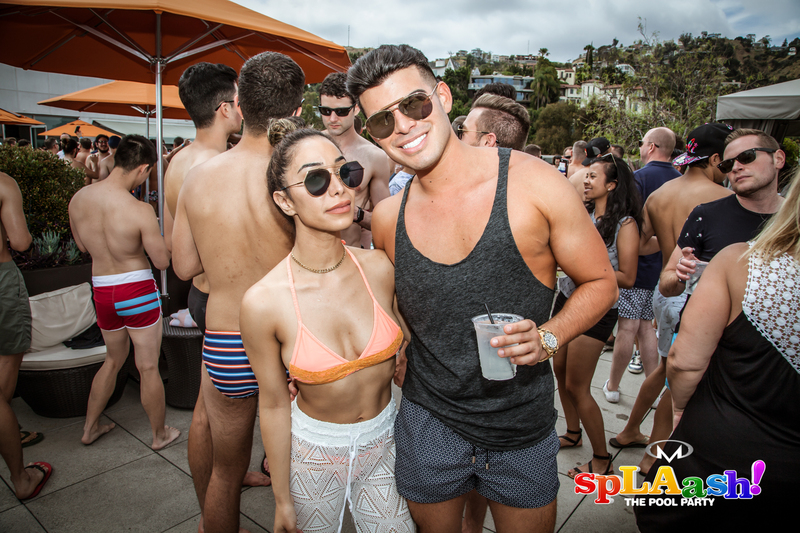 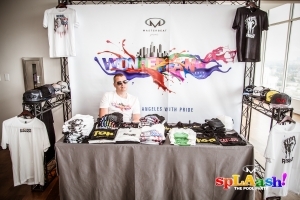 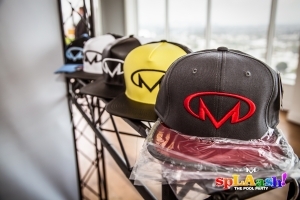 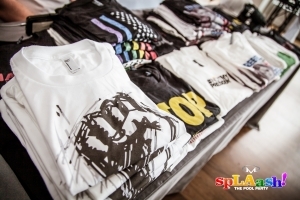 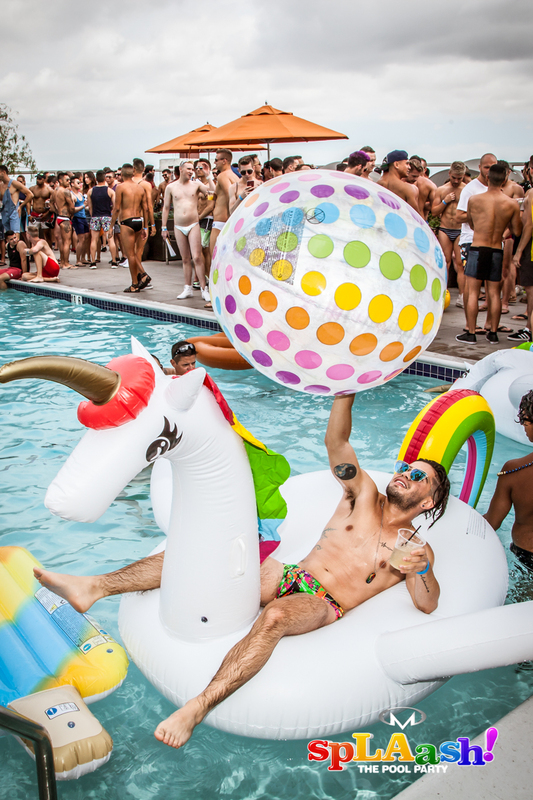 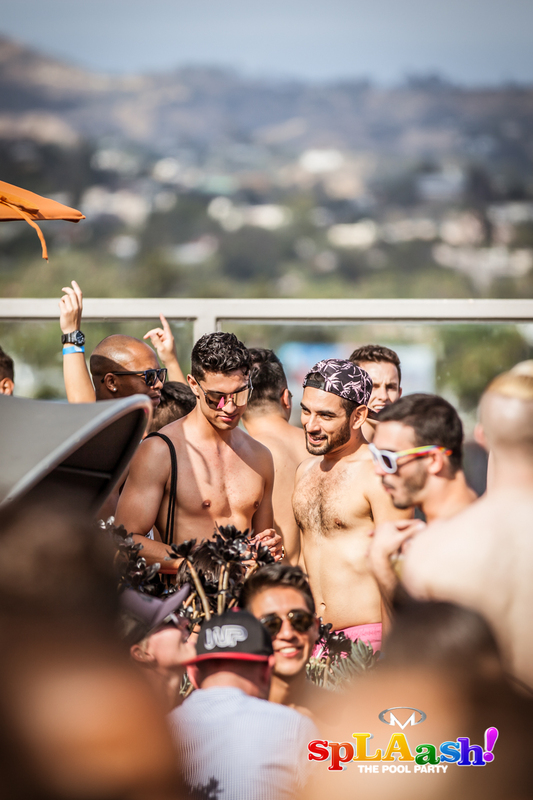 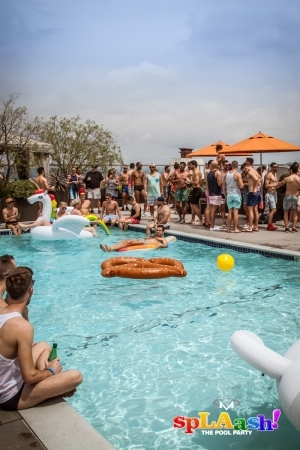 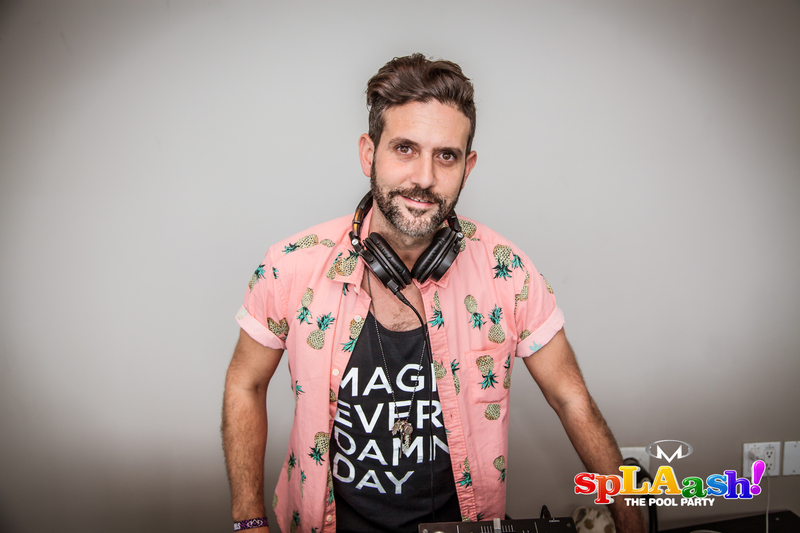 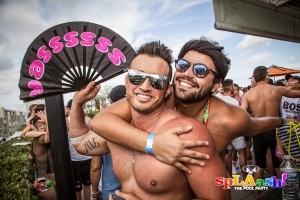 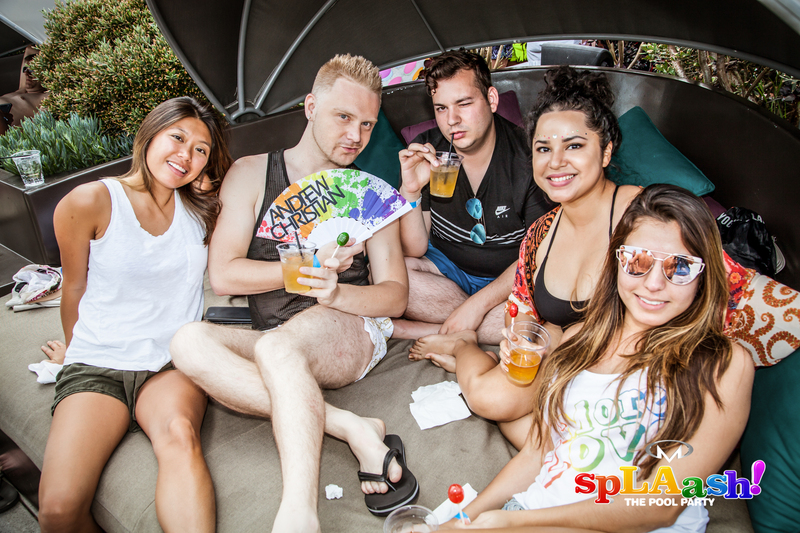 Wonderland Weekend and Los Angeles Pride kicked off with the return of LA’s biggest pool party with SpLAash on the rooftop of the Andaz Hotel in West Hollywood. 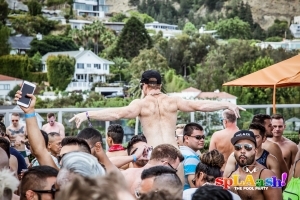 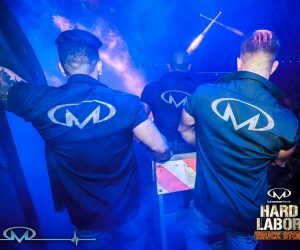 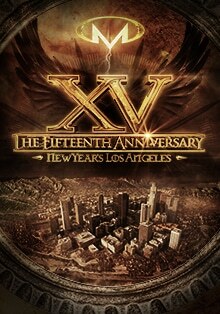 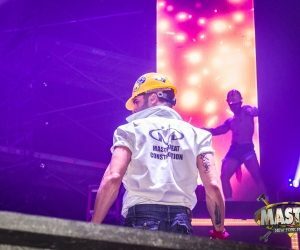 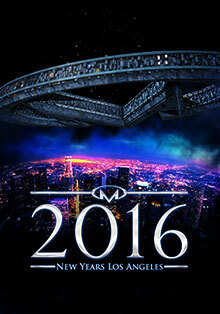 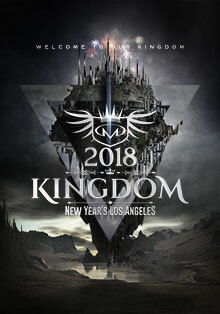 Our legendary pool party with one of the best views around from Malibu to downtown combined with wet fun and beats by DJ Nando. 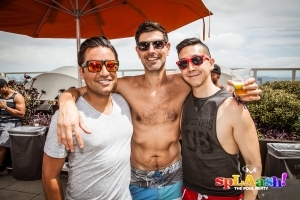 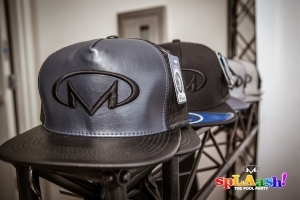 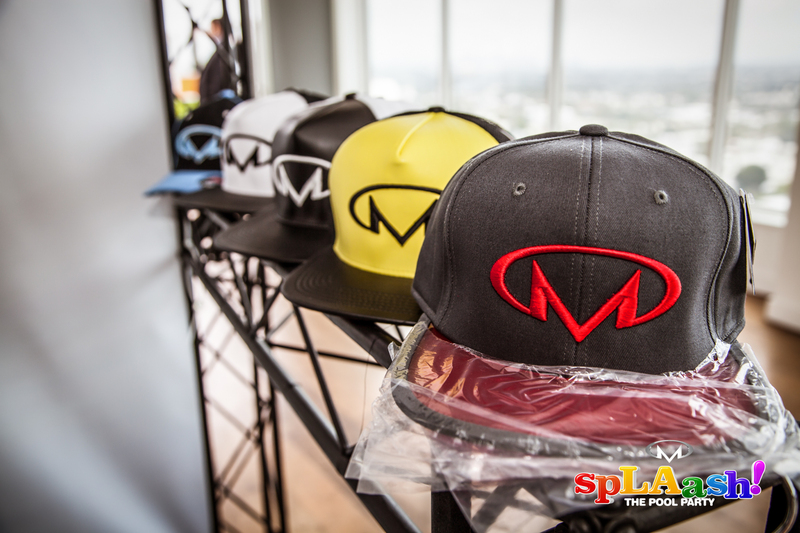 Take a look at our photo gallery below to see for yourself. 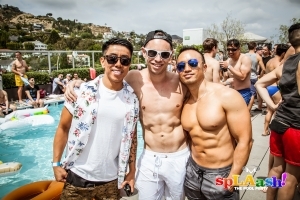 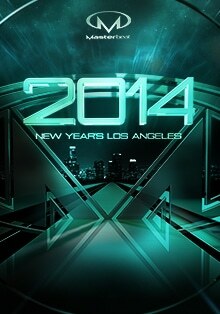 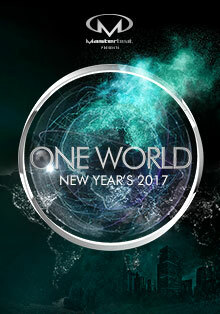 Click on any image for high-res, shareable images!